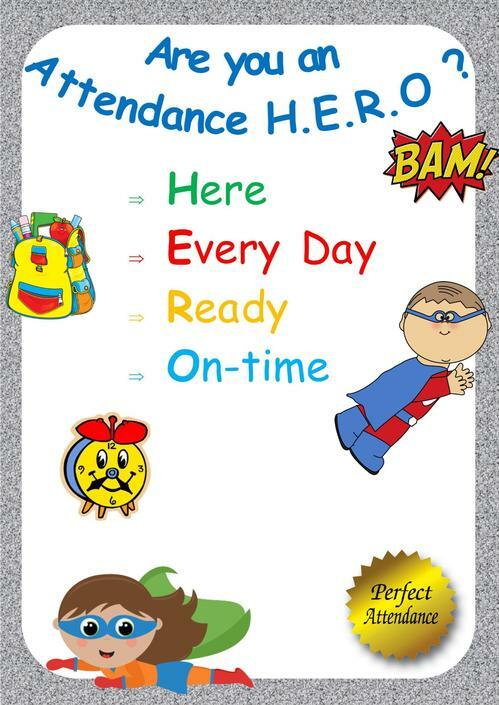 Here at Riverview Junior School attendance is very important as a child can only learn from their teacher if they are in school. Children are recognised and rewarded throughout the year for their good attendance in school with certificates, praise assemblies, attendance badges and class attendance parties. For example last year, the highest class in each year was given a class party at the end of the academic year - with a massive water-pistol celebration on the field! We run class and house competitions and the teachers are often as competitive as the children! How is your class doing in the class competition? Are you helping your class get that all-important class party? Are you going to be a H.E.R.O this year?